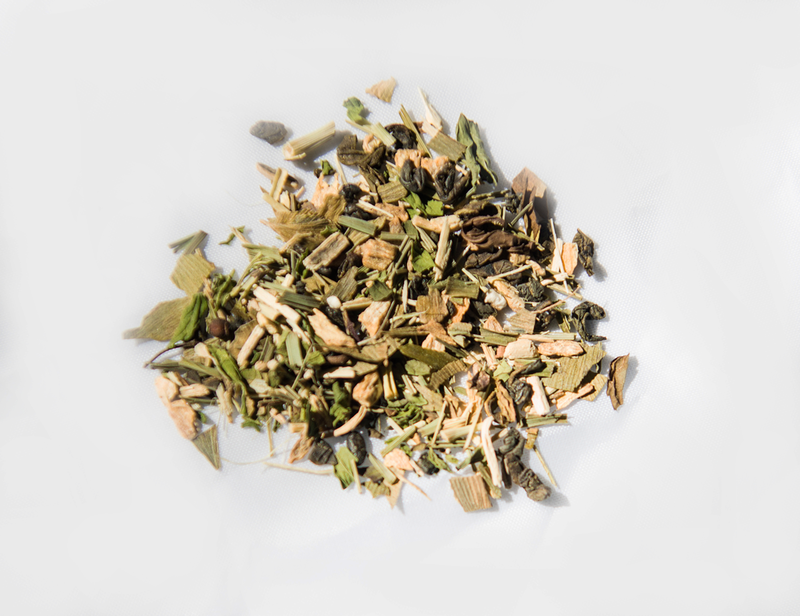 Ginger and Green tea is invigorating with refreshing tones of subtle ginger, which is know to assist digestion and relieve nausea and bloating. 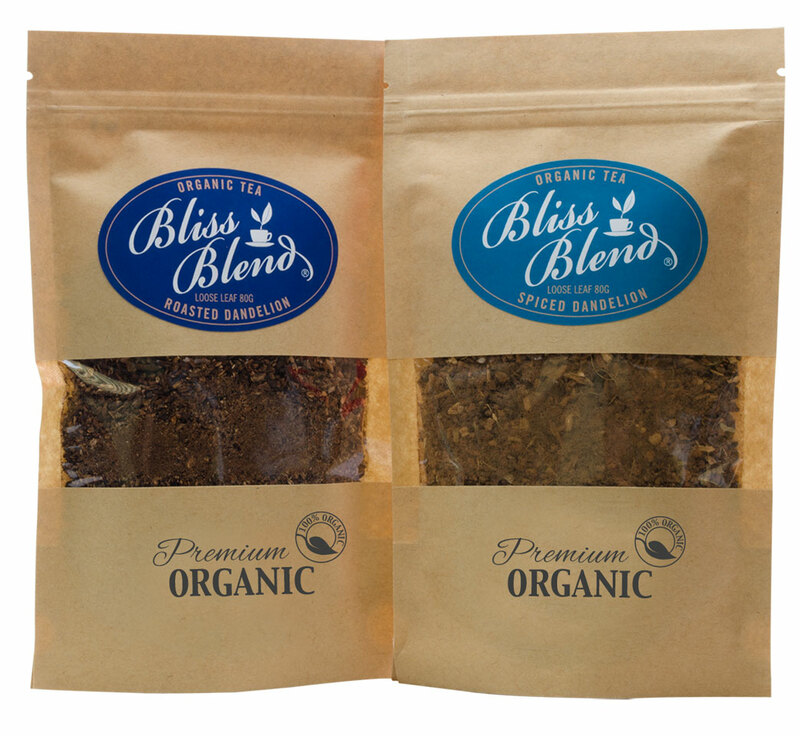 Combined with spearmint to calm and sooth digestion, green tea and lemongrass to cleanse. 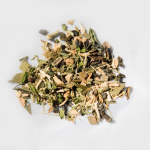 Gingko biloba to promote circulation, whilst Siberian ginseng promotes stamina and supports the immune system. It’s a zesty brew! 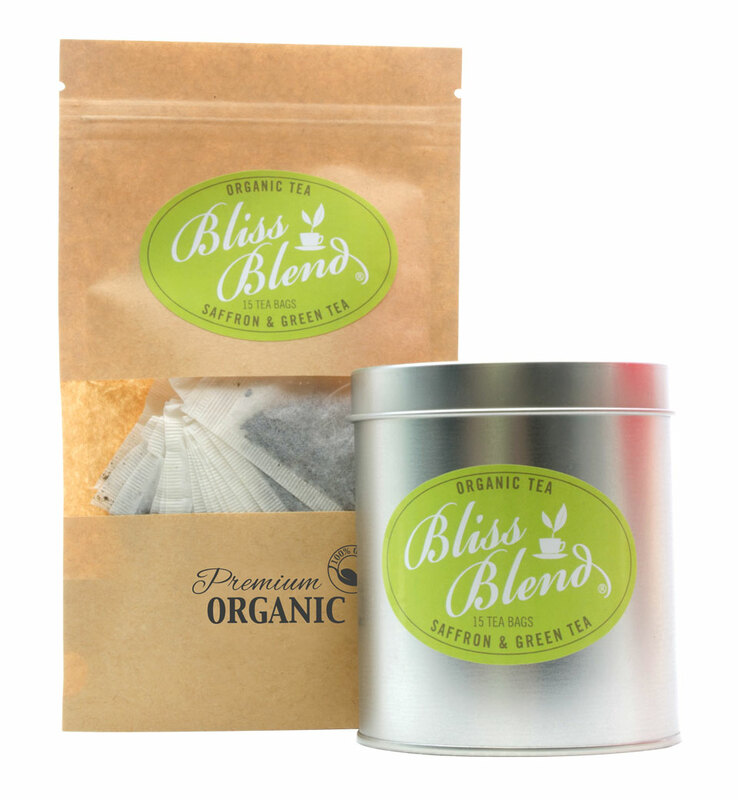 Ingredients: (Certified Organic) Green tea (Camellia sinensis) (Sri Lanka), Ginger root (Nepal) Siberian ginseng (China), Lemongrass, Spearmint (Australia) and Gingko biloba (Australia/China). 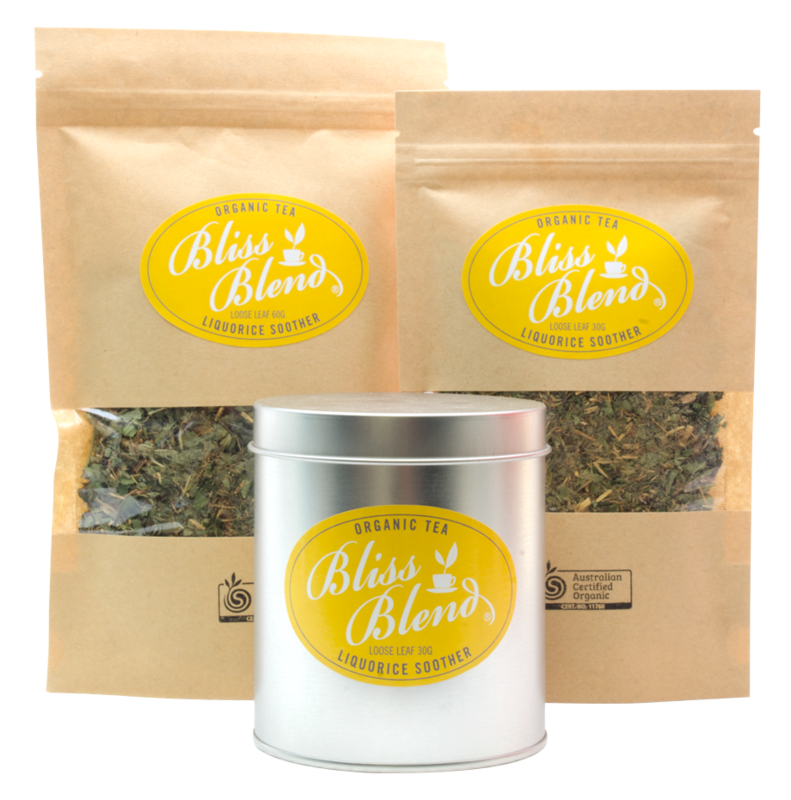 Be the first to review “Ginger-Green Tea-Invigorating” Click here to cancel reply.